Procrastination? Overwhelm? Never enough time? Self-Doubt? 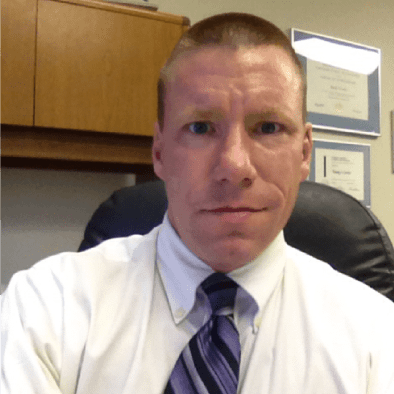 I’m Alan P. Brown, productivity coach and mess-to-success entrepreneur. I created Crusher™TV, the video library designed to “unleash the power of your unique brain” so you can accomplish more in less time with less drama. Want to score some quick wins in your life and work? Join us. STOP BEATING YOURSELF UP. START SCORING SOME WINS. Accomplish More in Less Time with Less Drama. LIMITED TIME ACCESS: Crush Procrastination: 6 Simple Shifts to Shrink Your Lists and Clutter, a 1-hour Master Class revealing the psychological “barriers to action” and the simple shifts to break them down so you can start and finish even your most dreaded tasks and projects. A proven way to build positive new habits. An easy tip for more mental toughness. A simple tip that’ll help you get more of your toughest work done, faster. 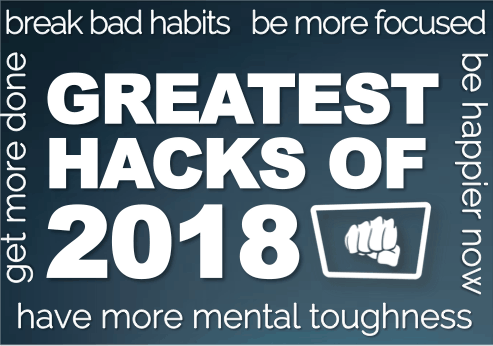 Just some of the hacks I’ve shared over the past year, and I’ll recap all, plus other Greatest Hacks of 2018. We all have at least one big idea we want to move forward, or a major project we wish we could finally FINISH! Maybe you’ve got a bunch. I’ll share evidence-based ways to re-start and rejoice in the finishing of your biggest, scariest projects. With rituals guru Craig Kulyk. We all have at least one big idea or project we want or need to start. But too often, they languish, un-started. I’ll show why you’re stuck and evidence-based ways to get going on your biggest, scariest idea/project. Plus, coach Lynne Edris shares keys to your Unique Operating System. We all have at least one big idea we want to start, but that sits collecting dust…even though it’s a GREAT idea. I’ll share the secrets of what to do when you have a big idea: why it’s stuck and how to launch into it. With Dr. Sharon Saline. Feeling happy right now? Or, if as is more likely, are you working hard, waiting until some happiness arrives? We’re mostly doing the latter. But there are 5 simple ways to be (genuinely) happy right here & now & any time. With guest Dan Fowler, The Imagination Engineer. Your to-do list is secretly killing your productivity – in several ways. In fact, you’re better off without one. I’ll explain why, and how to make yours disappear. Also, YouTube phenom Jessica McCabe shares important distinctions to consider as you stare at your long to-do list. Unlimited access to all live and archived Crusher™TV Episodes – accessible anytime/anywhere from any device. 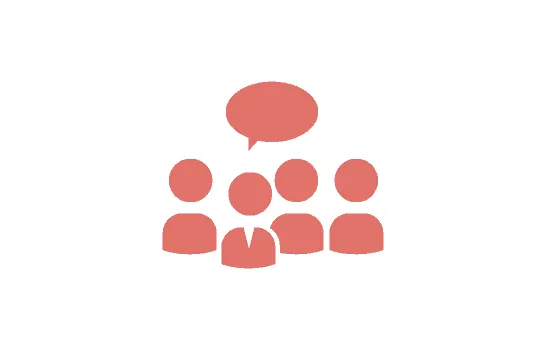 Free group coaching and accountability on specific productivity issues like procrastination, prioritization, and time management. Learn the simple secrets that boost your mental acuity by 20% and reduce your stress by 25% in 3 MINUTES! This free video teaches these 3 simple-yet-powerful brain hacks. Valued at $9.95, yours FREE for trying Crusher™TV for just $1. 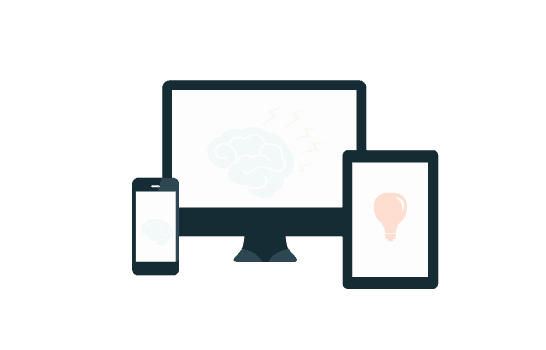 Join as an Annual Member and you’ll also get 10 Ways to Higher Productivity: Basic Brain Hacks, a $39.95 value, FREE. Showing you how to power up your brain, get and stay motivated, quiet your mind on demand, stop procrastinating – and much more. Are you ready to unleash the power of YOUR brain? Try Crusher™TV for a month for just $1. Cancel membership at any time. Sign up today. I can't thank you enough for the difference your work is making in my life. I got SO much value from it. Thank You. Thank You. Thank You!! Alan has helped thousands get more done in less time with less stress. 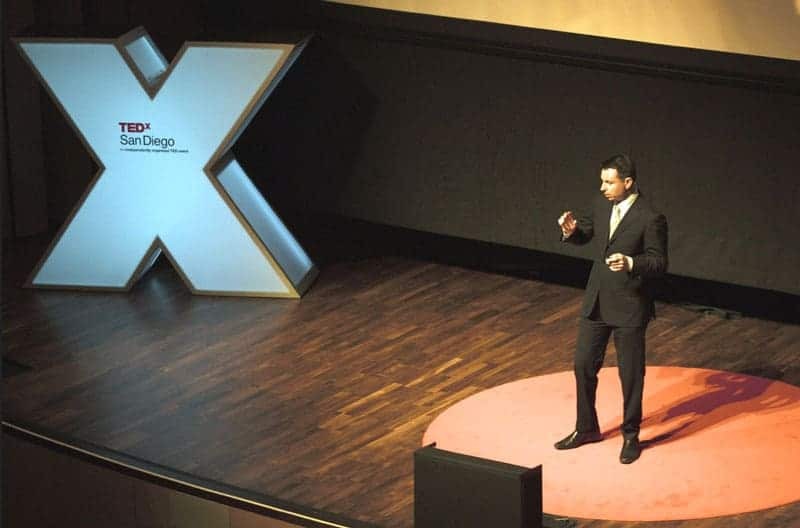 A #1 Best Selling author and “mess-to-success” entrepreneur, he overcame a learning disability and drug addiction using his “practical Zen brain hacks”. 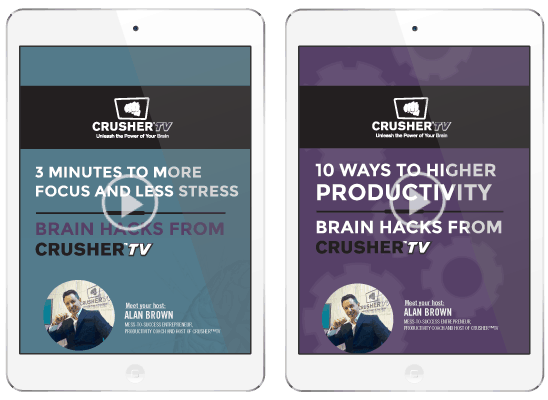 As host of Crusher™TV, Alan will teach you these and other evidence-based productivity hacks from top performers.